Long Grove, IL - October 2007 - WarmlyYours has introduced an exciting new program for flooring retailers and design centers. 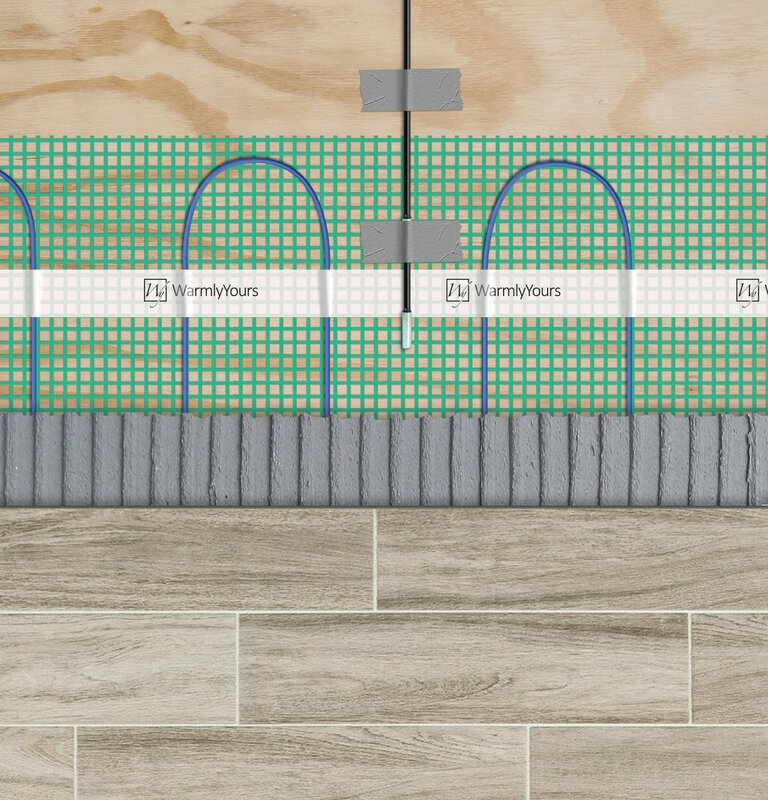 Now, flooring retail customers can experience the comfort and warmth of electric floor heating right in the showroom with the new WarmlyYours In-Floor Display Package. 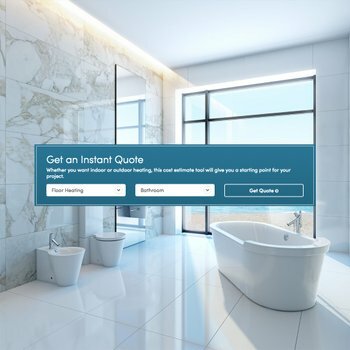 The floor heating industry is experiencing astronomic growth of 30-40% annually, and this showroom package is designed to increase the retailer’s opportunity to capitalize on one of the fastest growing trends in the flooring industry. The showroom package includes WarmlyYours branded brass-colored metal insert tiles embossed with the WarmlyYours logo and “Feel the Warmth” message. 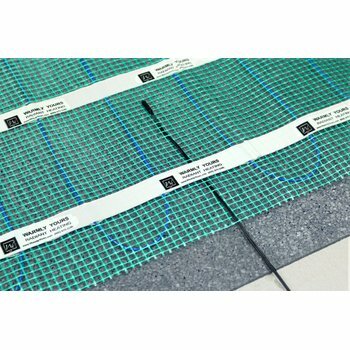 Once floor warming is installed beneath the chosen floor covering, the product becomes “invisible”. These beautifully designed tiles are designed to attract the customer’s attention to a product that might otherwise go unnoticed. Installing an in-floor heating system differentiates the showroom offering, and presents the perfect opportunity for the customer to experience the comfort and luxury of a warmed floor right at the point-of-sale. “Seeing” and “feeling” the floor warming provides the customer with an instant appreciation of the product benefits and will appeal particularly to the female customer who initiates the large majority of home purchase decisions. This showroom package is just one of the many tools and services provided by WarmlyYours to assist retailers in capturing incremental profits with electric floor warming. 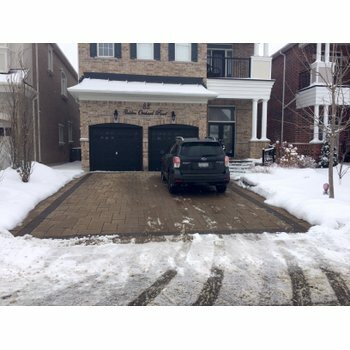 WarmlyYours offers an extensive range of sales and installation support including an exclusive 24/7 installation support service and a lifetime homeowner technical assistance plan. To find out more about the new “Radiant Showroom”, call WarmlyYours at (800) 875.5285 and ask for an account manager. Next Post From "Uh-Oh" to "No worries"